Here are the Hot Jobs in the Greater Fall River area from the NewBedfordGuide.com jobs database, as of November 10, 2018. If the job has a number in its title, you can find more information by going to the Massachusetts Job Quest web site. Click the right arrow to browse the next job. Want your job listed here? 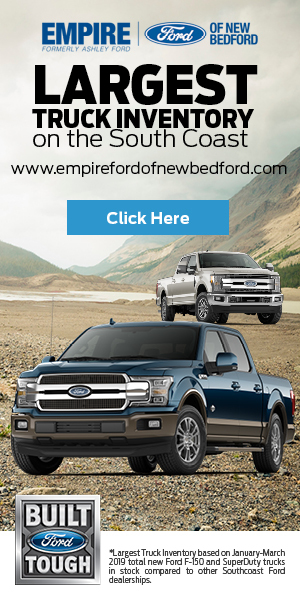 Contact leo@newbedfordguide.com. Retail Sales Associate – Cumberland Farms, Inc. Working at Qdoba is about more than just food. Its about cracking conversations, working with people you dig, and serving up awesome in everything you do. Were real people, serving real people. So, dont use a script, fake a smile, or pretend you are someone youre not. Just be you. • Must be able to lift up to 50 lbs. Interested in applying? See full details and how to apply here.